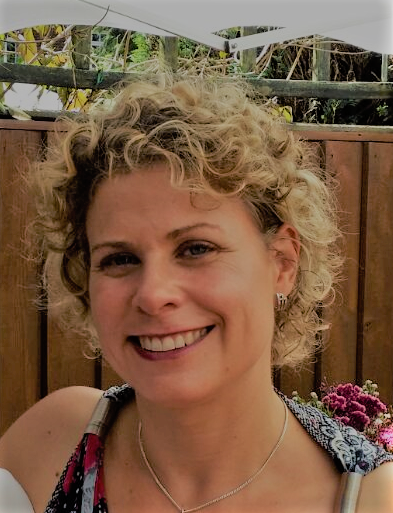 Hannelie has always had a passion for children who struggle with learning and has worked in this field for the past 17 years, first as a remedial/support teacher, then as senior leader and finally Headteacher at a Special School. 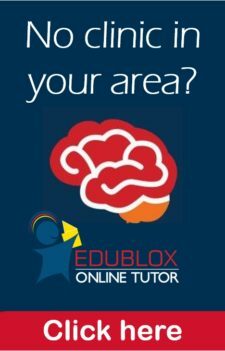 Over the years, particularly whilst working in the UK, she became increasingly aware of the fact most learners who struggled to learn, had poor cognitive skills. “I found that literacy interventions focusing mainly on developing strategies for reading and spelling made minimal gains and did not improve general scholastic performance,” she said, “even when continued over a long period of time and with full cooperation of the learner. Only when I introduced a computer-based cognitive development program alongside literacy-focused interventions in 2009, did I start seeing significant gains which also translated into improved outcomes in the classroom and examinations. 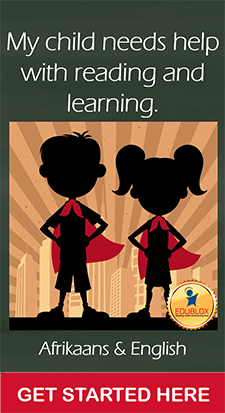 “When I was first introduced to Edublox in 2016, it immediately resonated with me, particularly because it is based on strong theory and developed through years of research. The program itself is much more structured and comprehensive than any program I have used before. I could see the potential in making a real difference for learners struggling with learning, and wanted to be part of this process.